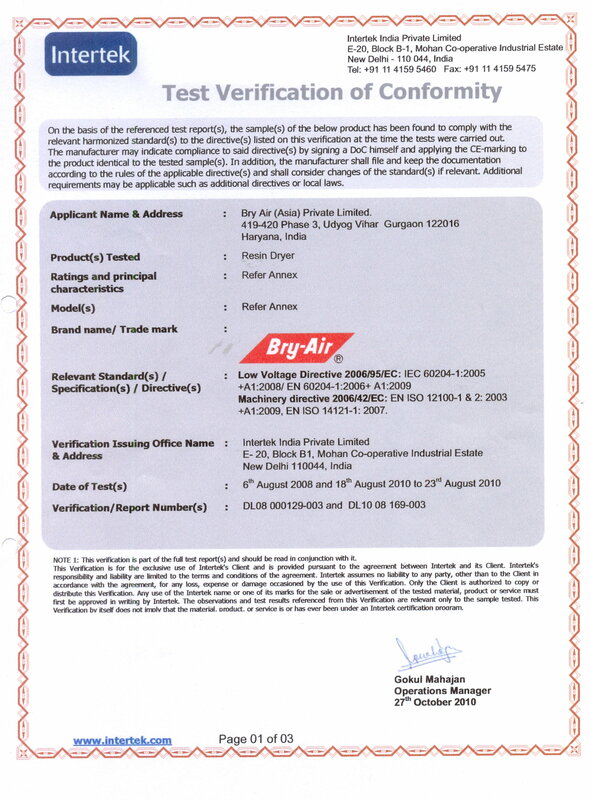 We have manufacturing plants located around the world. 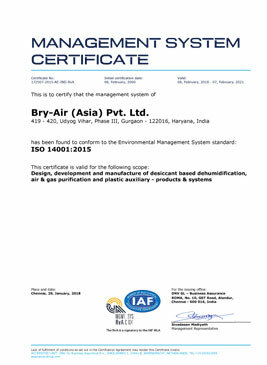 Our plant locations meet the standards of excellence for manufacturing, quality control, environmental stewardship, and safety set by The Bry-Air company regardless of their location. 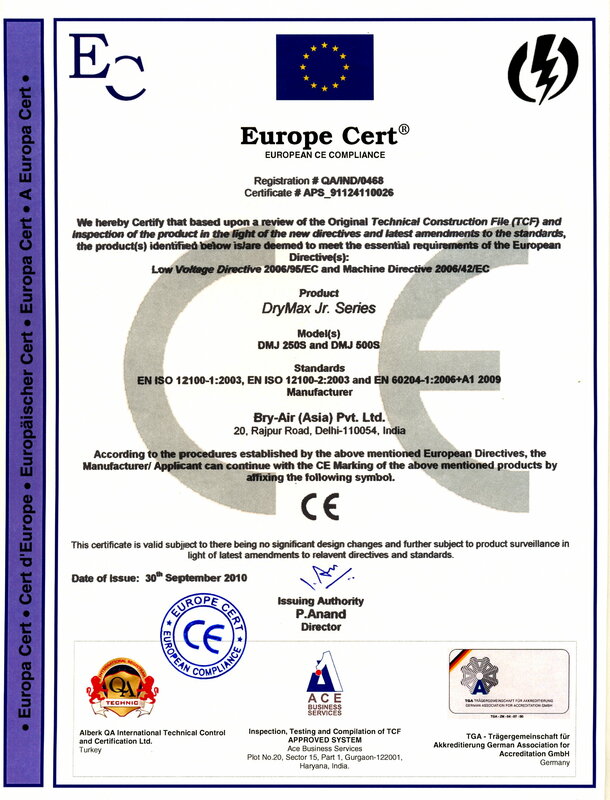 Bry-Air is dedicated to developing and delivering state-of-the-art productions and solutions which meet the exacting requirements of our customers and standards bodies around the world. 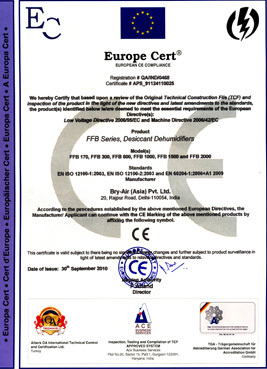 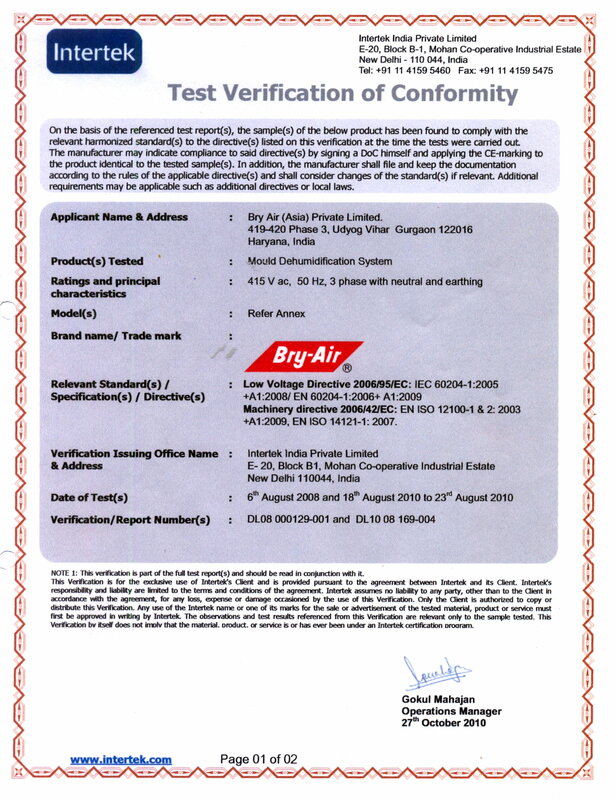 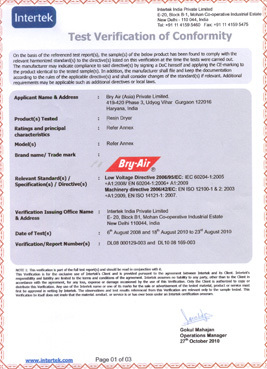 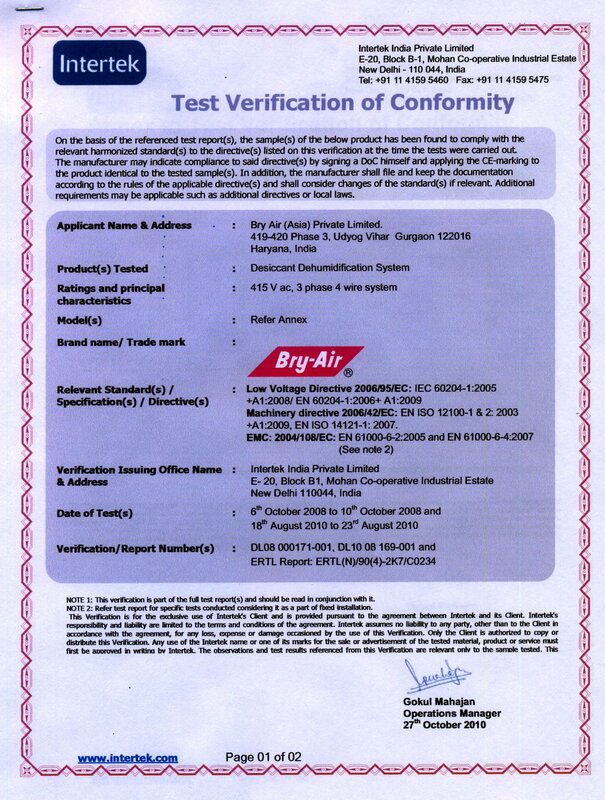 Bry-Air utilizes a rigorous auditing process to ensure that all locations and products meet these standards. 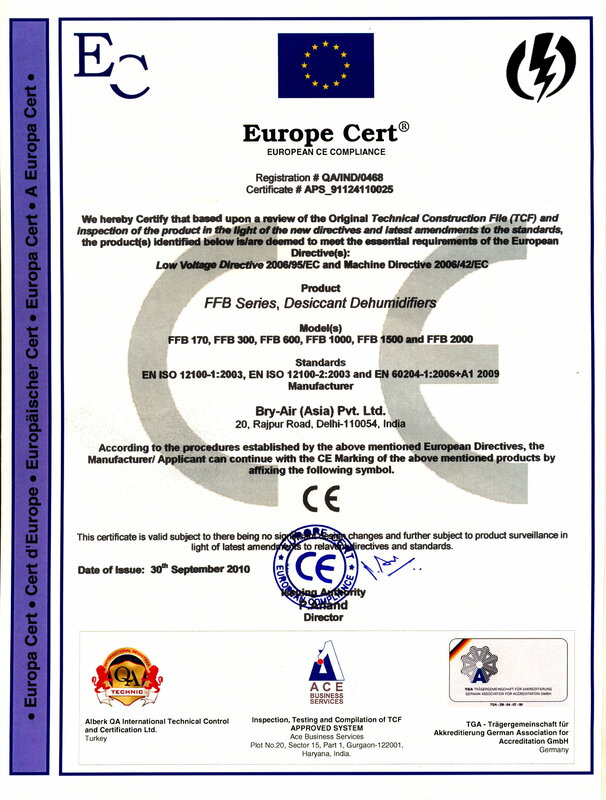 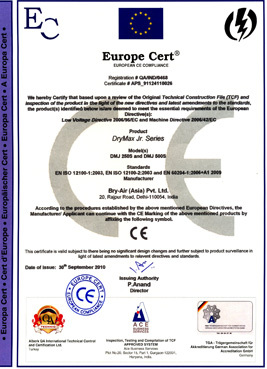 Intertek Certificate for Mould Dehumidification Systems.